If you’re tired of looking at or working around skin tags, then you’re not alone. At Innova Wellness Spa we treat a diverse community of patients to remove skin tags and other skin imperfections without ever resorting to surgery. We take a personalized approach to laser skincare treatments, offering customizable options to suit each unique patient. Skin tags are small, soft skin growths in which a short, narrow stalk juts out from the skin surface. They are harmless, but can often be an inconvenience. People can have one or an assortment of skin tags, some even hundreds! At some point in their lives, nearly everyone will have developed a skin tag. 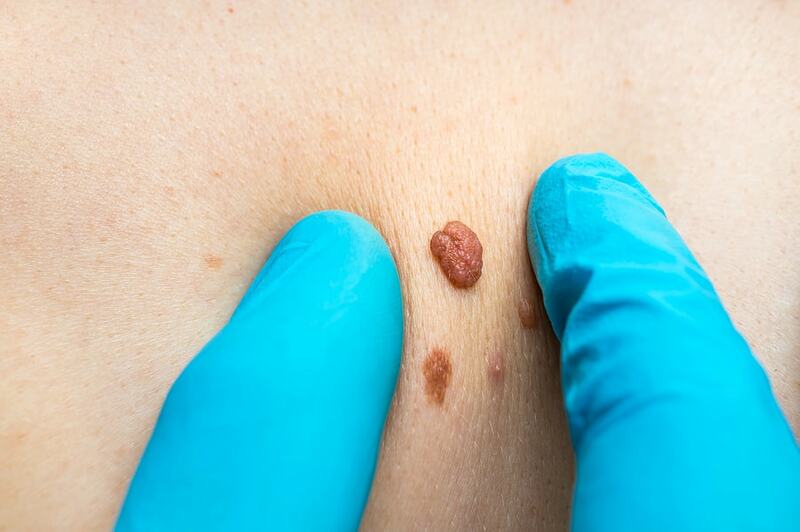 Middle-aged, obese adults are most prone to skin tags. Precise causes of skin tags are largely unknown, but they tend to occur on areas of the body that undergo friction. They can sometimes occur in toddlers, but more often occur in people more advanced in age as well as those who are overweight or obese. Hormone elevations can cause skin tags, which may be a reason why pregnant women are among those susceptible. Cutera xeo® is the world’s first fully customizable workhorse, which gives us the power to treat over 20 skin conditions, including skin tags and other skin imperfections. 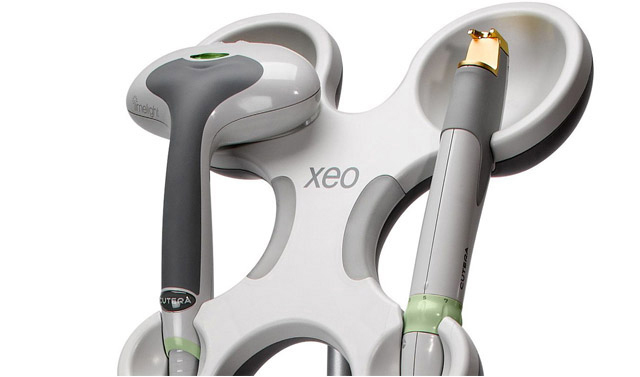 Xeo® combines 3 laser + light technologies and multiple-functional handpieces. With the xeo®, Innova Wellness Spa can treat a wide range of skin types and body areas, achieving optimum results without resorting to surgery. Cost of the procedure will vary from patient to patient, depending on the area treated, skin tag size, and number. We custom-tailor our treatments to suit each unique patient’s needs, so no two procedures are the same. We are committed to providing skincare and beauty treatments to our community at a reasonable price with flexible options. Contact Innova Wellness Spa today to learn more. During your first visit, we’ll discuss your options and determine an aggressive skincare treatment that will give your complexion new vitality.